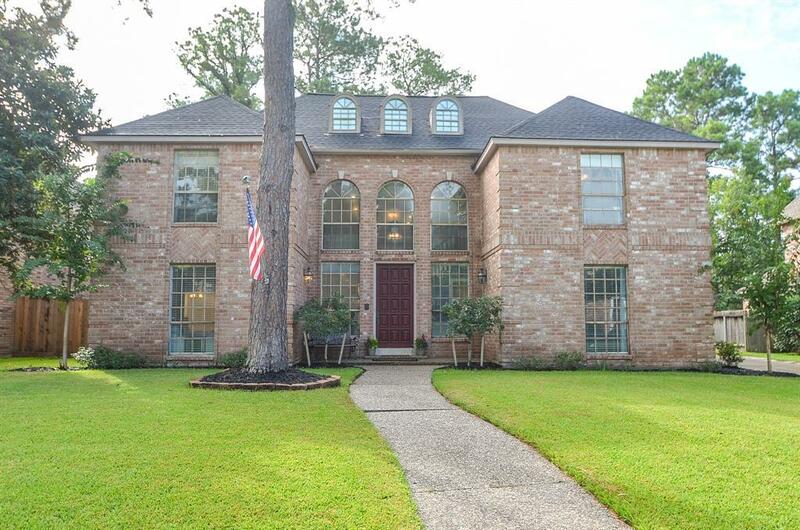 Stunning, one-of-a-kind custom home in quaint Pin Oak Village! As you enter you'll be greeted by a bright entry with soaring 2 story ceilings and modern paint colors. 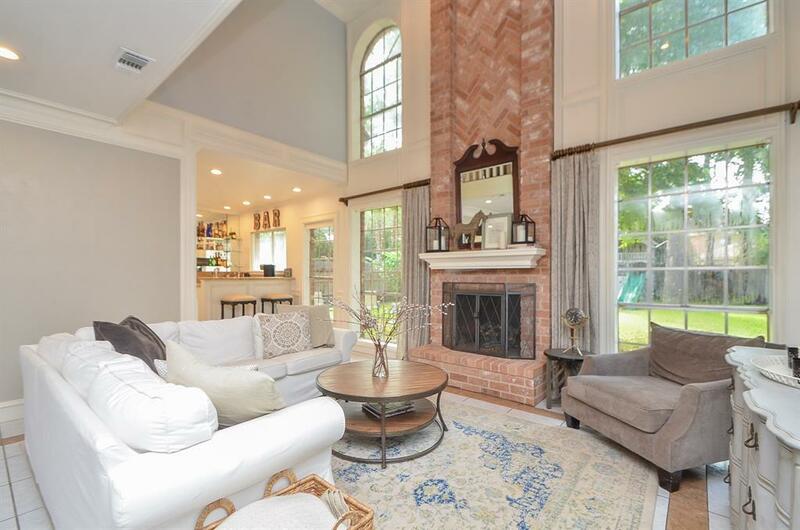 An abundance of light fills the main living area & kitchen with walls of windows. The custom molding throughout gives your home an elegant touch that you don't see in today's homes. Custom built-ins, a bar area & a fire place that is bricked from floor to ceiling are other extras that add to the uniqueness of your home. Updates: roof ('16), water heater ('16), pex plumbing ('15), light fixtures & extra drainage in the spacious backyard. 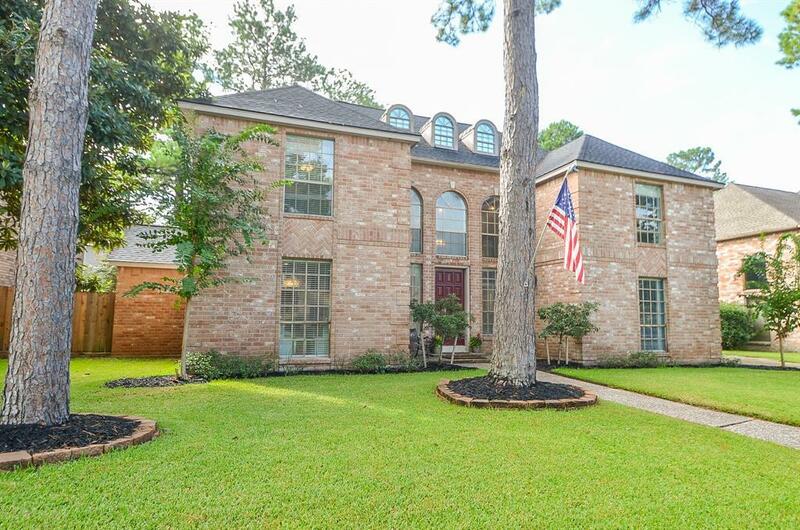 Your home is a short walk to the community pool and tennis courts and is zoned to Katy ISD schools including Katy High School - home of football champions. 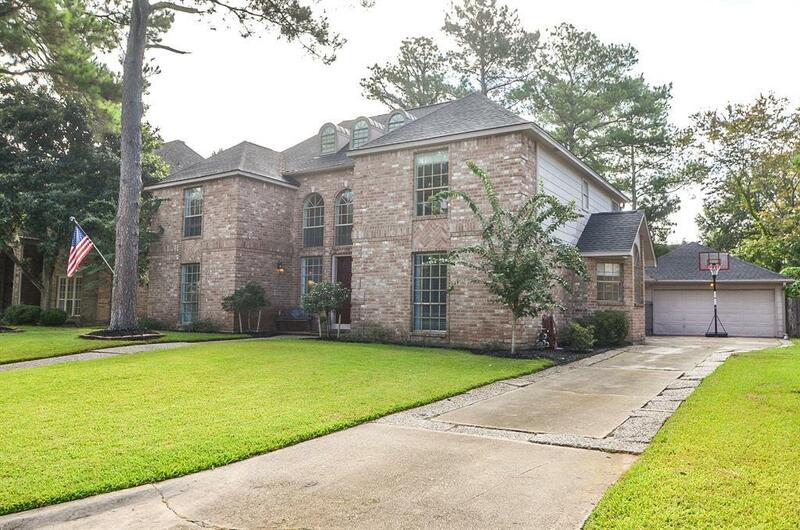 Convenient access to I-10, shopping, restaurants and the upcoming Katy Boardwalk.